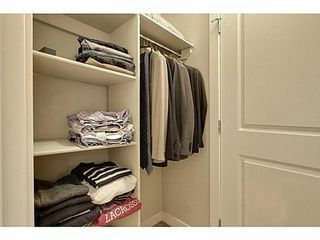 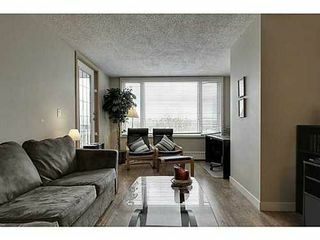 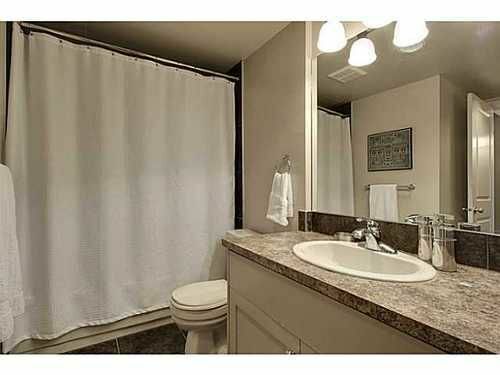 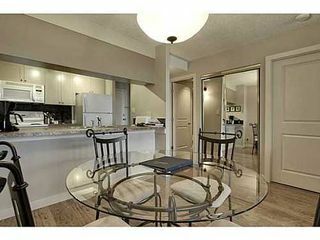 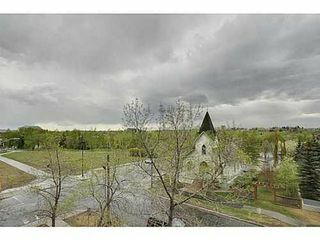 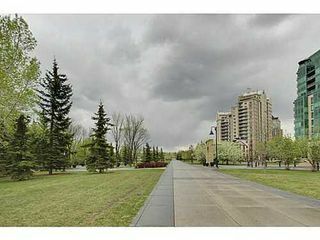 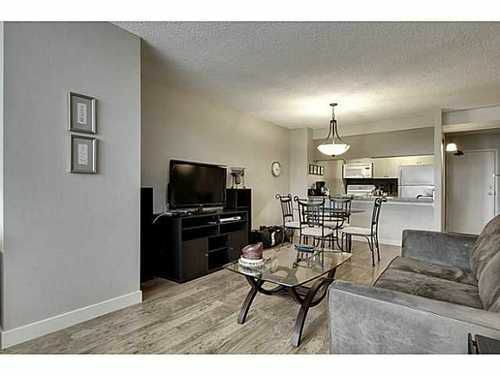 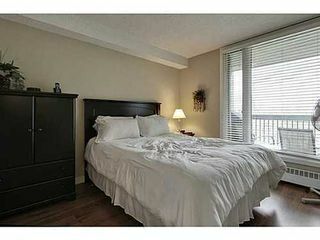 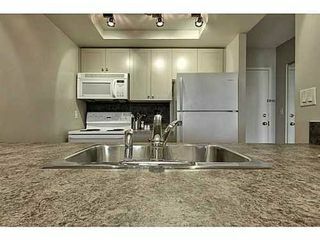 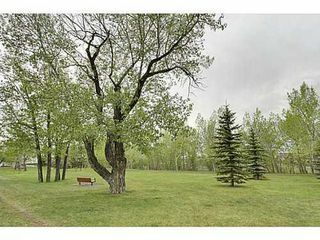 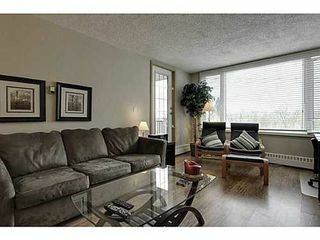 Outstanding condo for an amazing price right on the Bow River path system. 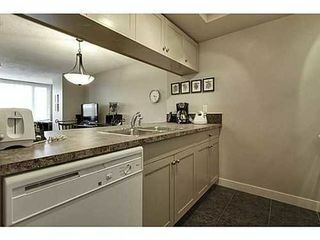 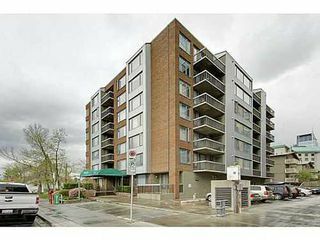 This fantastic condo is in the perfect location...right across the street from the path in Eau Claire. If a downtown walking lifestyle is what you are looking for, this is the place. 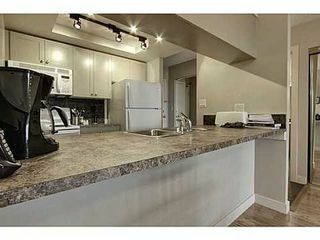 There is even a Starbucks within a block! 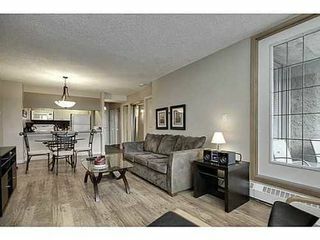 Tastefully decorated and updated with newer appliances, all new windows, new blinds, and laminate flooring, it is in tremendous shape. Tons of light floods the space with large windows. 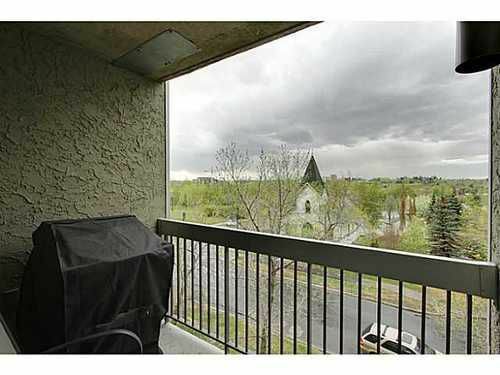 There is also a rooftop patio, and a gym in the building. 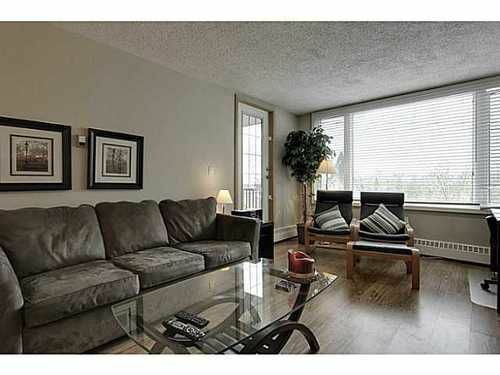 All furniture is negotiable, and the current rent through Premiere Executive Suites is $2800.00 per month. Come and take a peek!